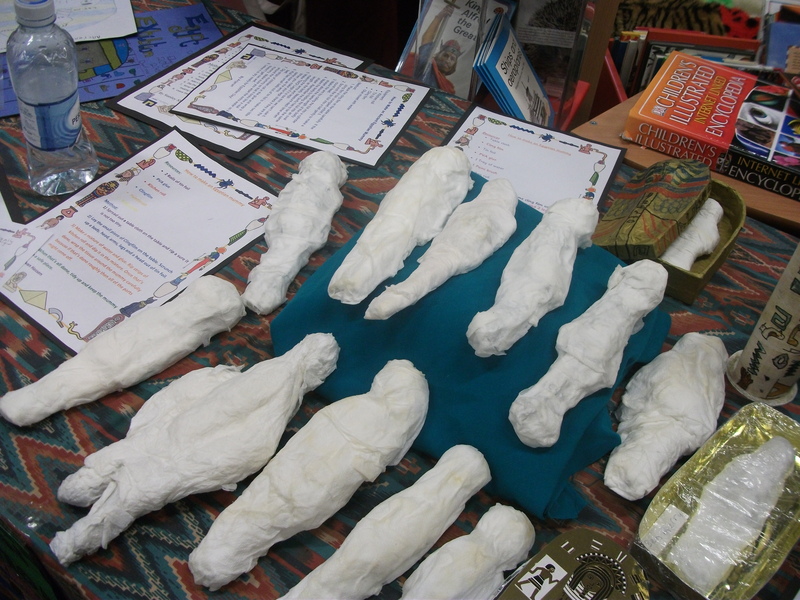 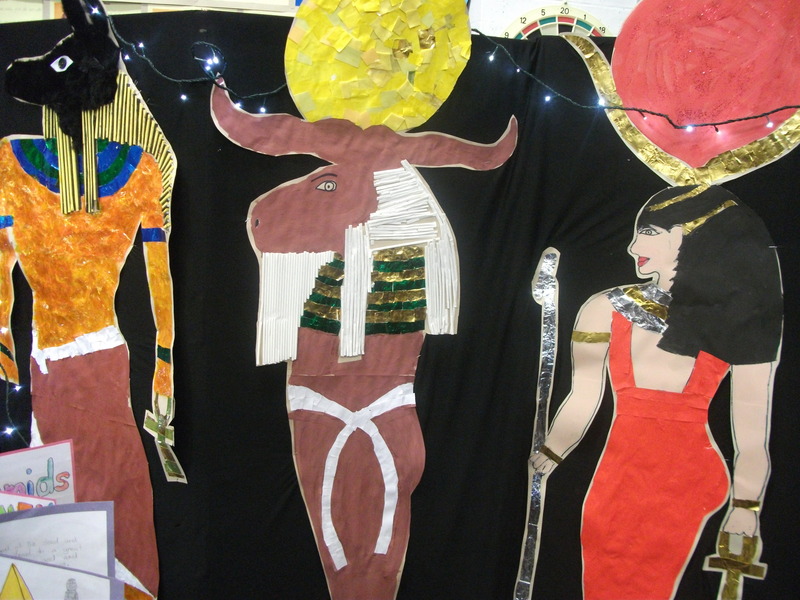 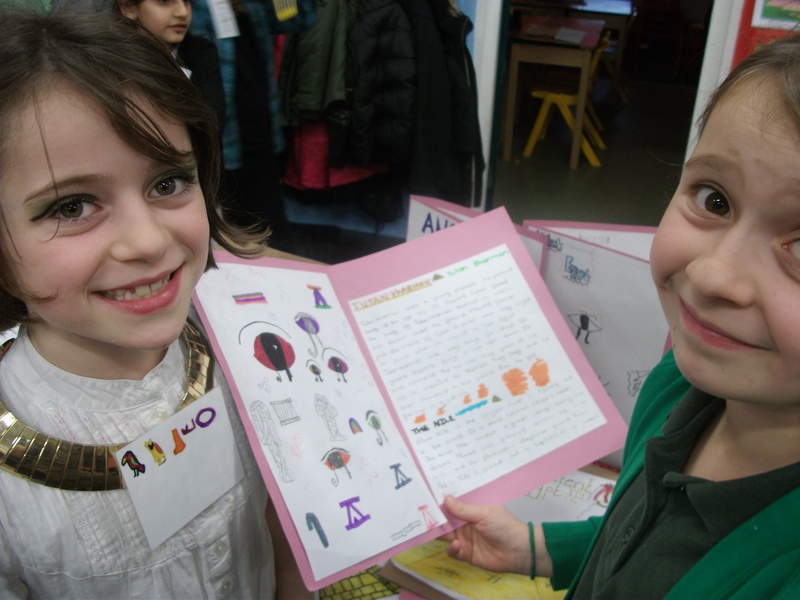 Year 4 held an Egyptian Day on Friday, 22nd November, to celebrate all their fabulous learning this half term on the Egyptians. 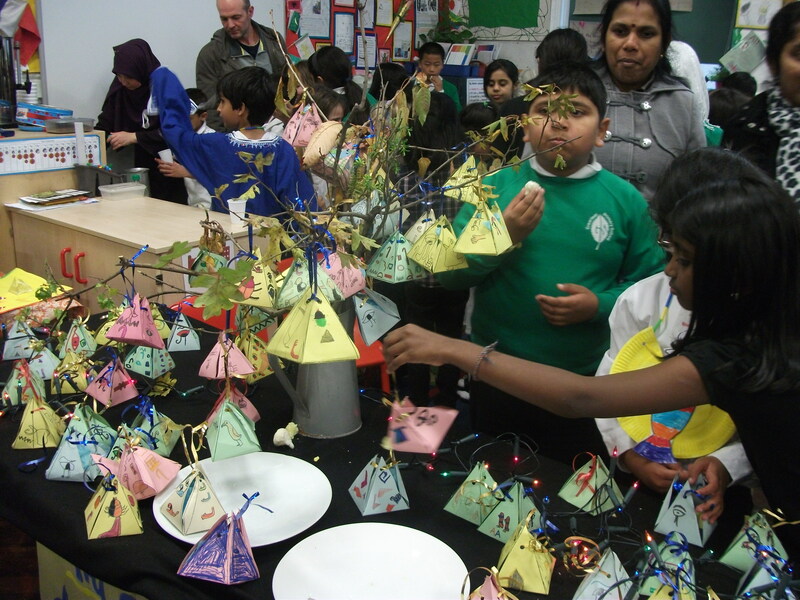 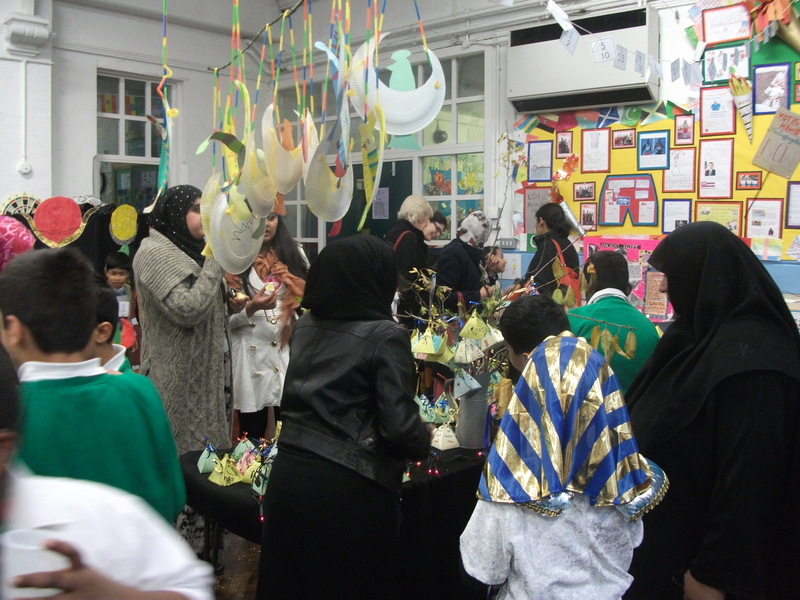 The afternoon culminated in a display of their work, which parents were invited to attend, with refreshments and Egyptian sweets for all. 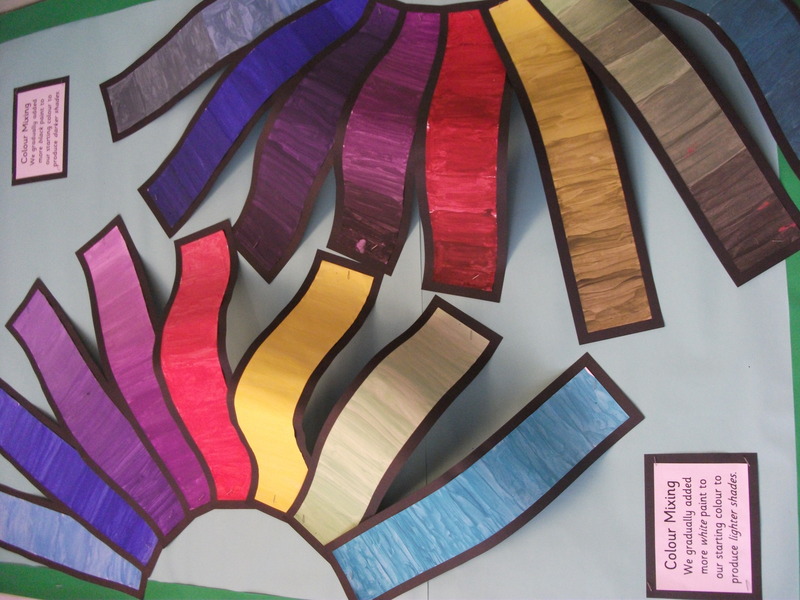 CONGRATULATIONS TO ALL STAFF AND CHILDREN IN YEAR 4. 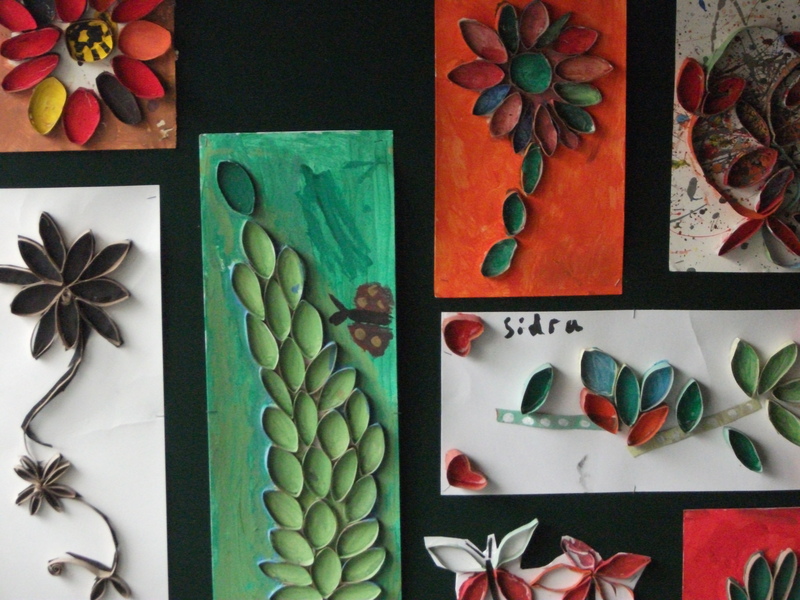 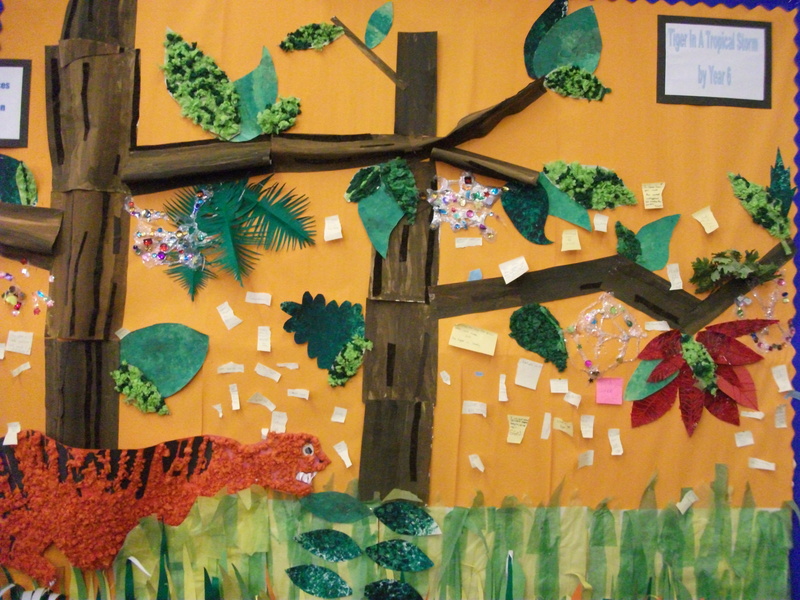 Many budding artists contributed to a fabulous week of culture, skill and enthusiastic engagement!